To the casual observer, battle rap concluded when Eminem, aka B Rabbit, silenced Papa Doc in the blockbuster, 8 Mile. Or maybe after a cornball-esque episode of Nick Cannon’s Wild N’ Out. Now I’m not saying these more mainstream acts of battle rap are watered down (Yes I am) …the real life, no-nonsense, professional, dare I say, master battle rappers are more interesting. 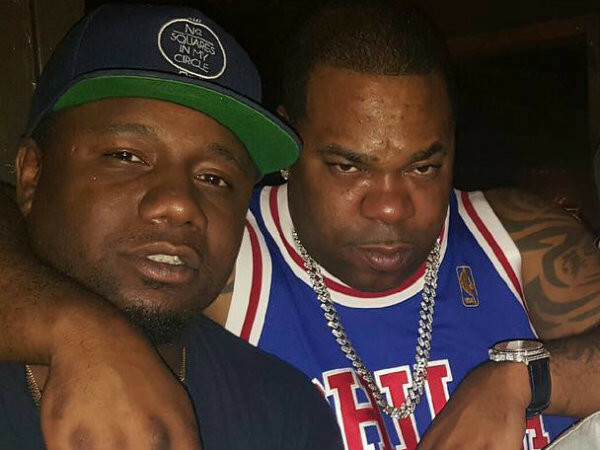 The real life MCs who eat, sleep, and breathe battle rap. The pioneers, the legends, the fan favorites. The hard-core wordsmiths jacked up on testosterone wielding bars like an arsenal of weapons designed to body their adversary. Battle rap is an arena separate from the comforts and niceties of common existence in a sterile, civilized, PC culture. 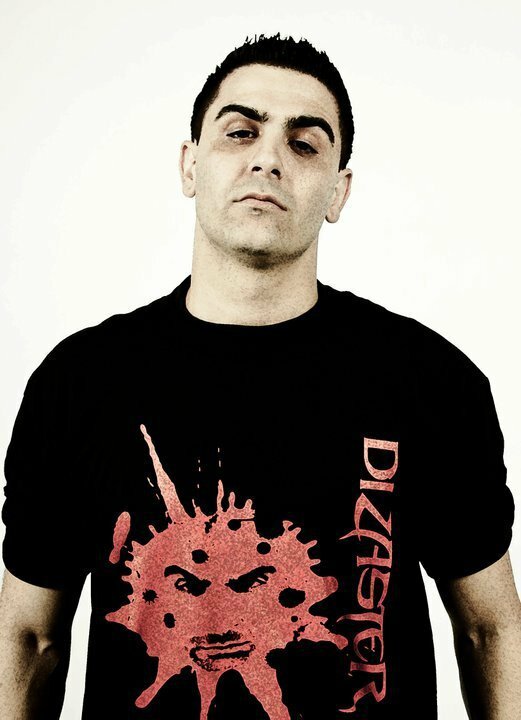 Dizaster aka Diz, currently has 101 recorded battles to his name. From out-classing Canibus, getting into a fist fight with Math Hoffa, and trading bars with Cassidy, Dizaster is one of the most seasoned and aggressive lyricists in the game. Dizaster embodies the metaphor that is rap is a sport. My man Diz’s material will make you go out and punch your step dad, even if you don’t have one. According to Versetracker.com, Dizaster had amassed over 56,148,545 views. Dizaster has battled nearly every major battle rapper. From the most viewed battler of all time, Oxxxymiron, to names like Hollow Da Don, Pat Stay, Tay Roc, and Iron Soloman. His battles on versetracker.com date back to October of 2006. Since its 2017 as I’m writing this, Dizaster has easily clocked in more than 10,000 hours (s/o to Malcolm Gladwell #Outliers) dissing people to their face. 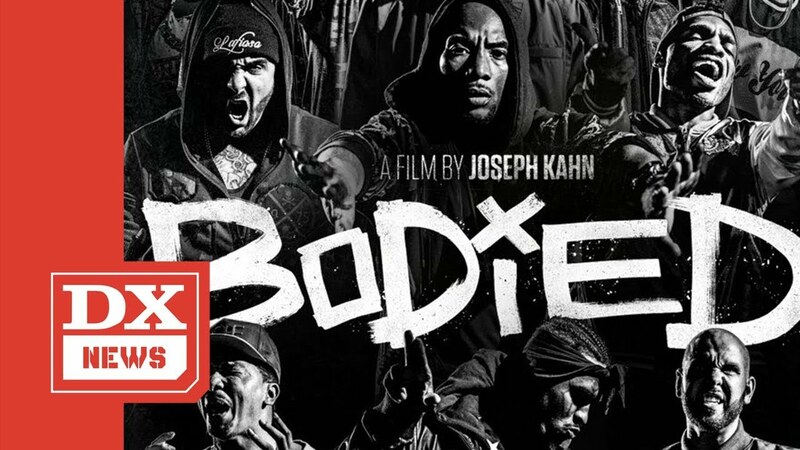 Dizaster’s notoriety and battle rap skills even landed him a role in the film Bodied, produced by Eminem and directed by Joseph Kahn. If you’ve seen Bodied, Dizaster plays Megaton, pretty much himself. Loaded Lux is synonymous with Top Tier among battle culture. No one can forget his classic battle with Calicoe where he arrived in a funeral attire and literally brought a casket to the battle. One of the best battles of all time. Lux went in. Lux’s slogan “You gon get this work” even got him a nod from Jay-Z on Twitter. Mook is undoubtedly a top dog. 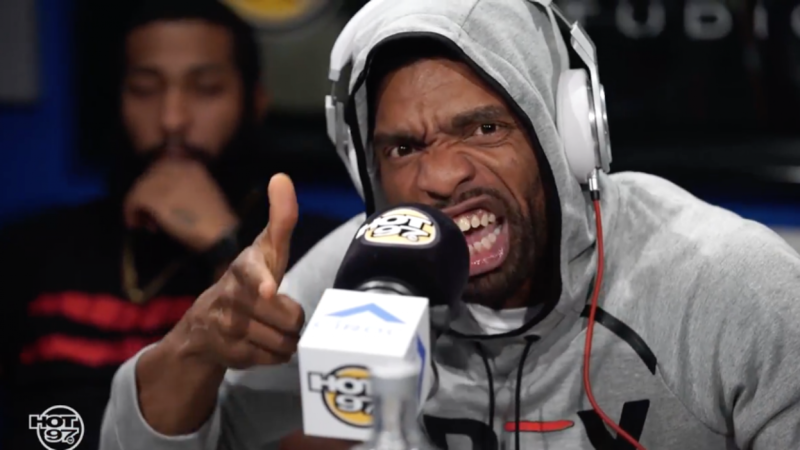 Daylyt uses a unique brand of wordplay he calls “quill”. 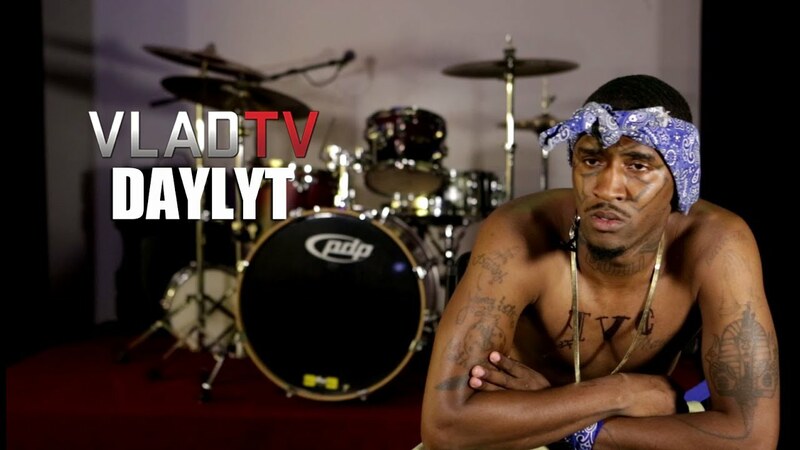 Daylyt is the wild card.